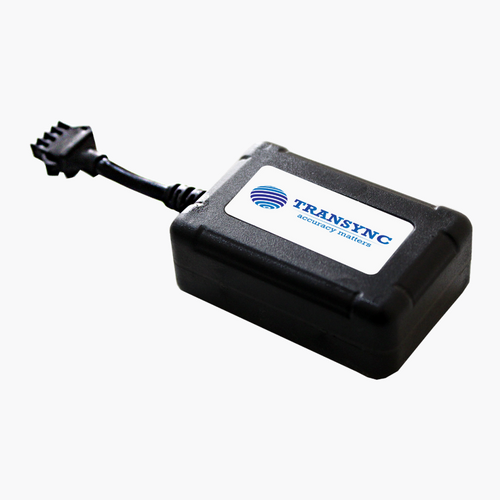 Our flagship product TranSync AIS 140 GPS Tracker is a robust but compact ICAT Certified and AIS 140 compliant vehicle tracker designed for Advance tracking and monitoring of assets. It also features offline data saving and tampering alerts. Its low-cost features imply large scale deployment and volume-based management reporting. We can track and locate it in real time from anywhere in the world. Track a single vehicle or an entire fleet while ensuring the safety of passengers or inventory as it moves through the supply chain. 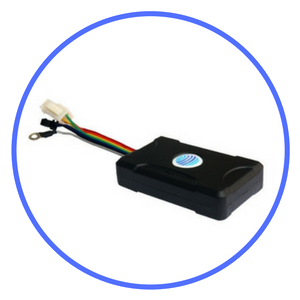 Volty IoT Solutions for school bus transportation is designed to help schools ensure the safety of each student by tracking his boarding, alighting and security. Wrong boarding or alighting or being left behind is eliminated through judicious identification. 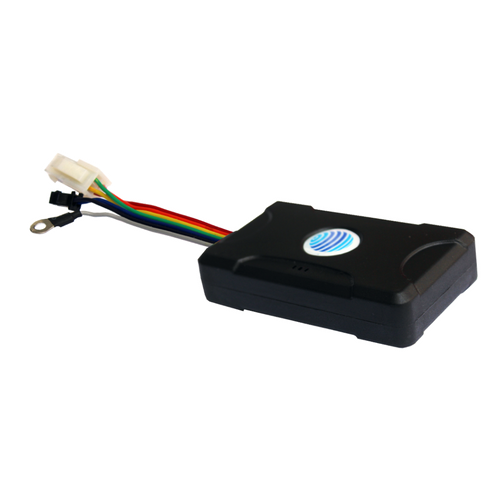 Volty solution uses GPS tracker assisted with RFid. Fuel management system with real-time SMS alerts in case of fuel theft and refueling. Fuel management system are specialized components of our Fleet management system, which provides an integrated platform and efficient management of fleet services. 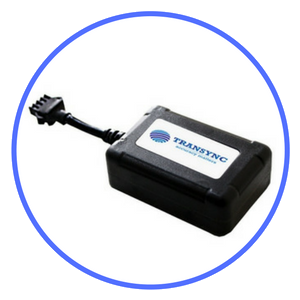 Our flagship product TranSync P2 is a robust but compact vehicle tracker designed for basic tracking and monitoring of assets. It also features offline data saving and tampering alerts. 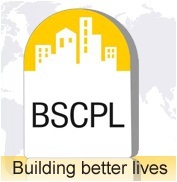 Its low cost features imply large scale deployment and volume based management reporting. 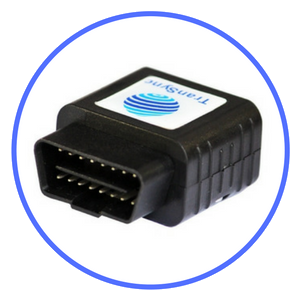 The multi-functional vehicle tracker provides GPS racking solution along with multiple sensor input options such as RFID, fuel monitoring and temperature sensing. Choose and play with the all the functions needed for specialized fleet management. 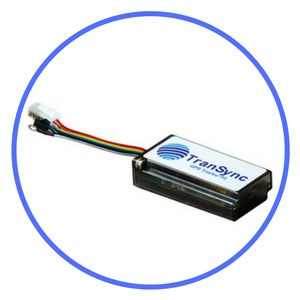 Transync GPS Bike Tracker packs all the latest motorbike tracking and alert features into one mini device which is easy to conceal. It comes with ultra low power consumption and offline data saving of more than 7 days. 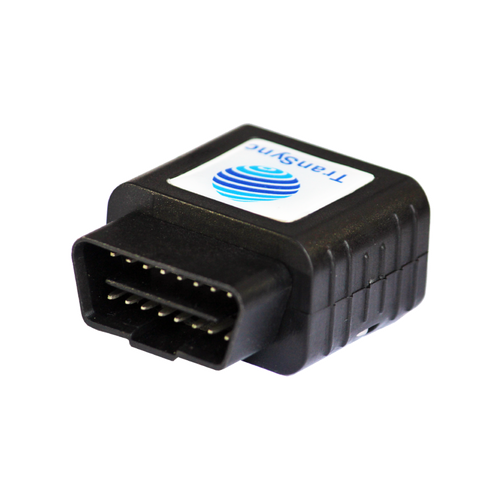 Connects directly to OBD port of a vehicle and is able to read 32+ vehicle on-board parameters. This comes with driver behavior analysis and accident re-creation. 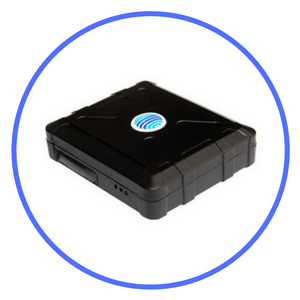 This compact asset tracker gives a battery back up of 30 days providing nonstop tracking for long periods and preempts the hassle of charging midway or replacing with a charged device. 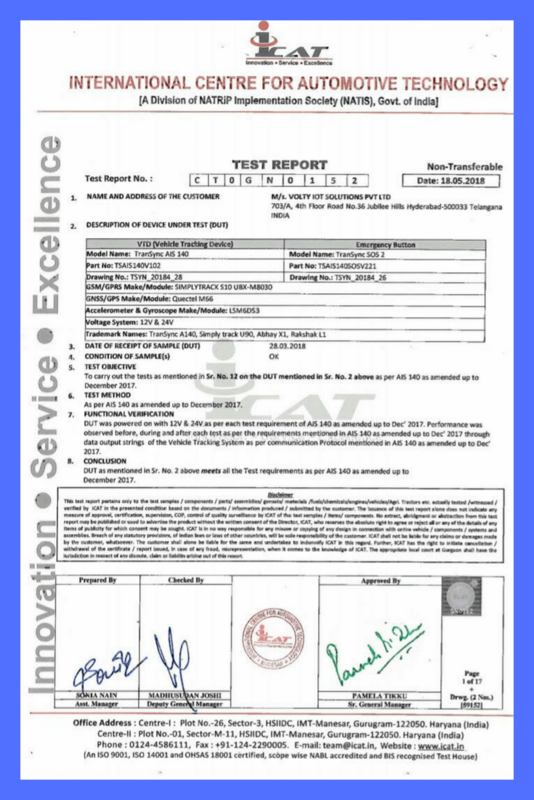 It is also tamper proof to ensure uninterrupted monitoring. It even works indoors when coupled with TranSync Assist. Voltysoft solution has helped Transit Aids automate dispatch, identify and check vehicle misuse,curtail fuel expense and optimize our workforce. Voltysoft solution has been invaluable in optimizing our delivery operations. The real time view of the vehicle’s location enables apt management of vehicles. New Designs in GPS Engineering which are simple, yet offering Outstanding Performance! 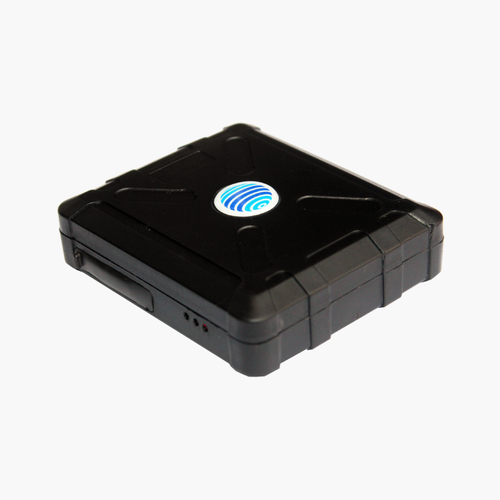 It just took a small group of talented engineers to design and develop the most affordable GPS tracker in India. Our tracker’s functionality far exceeds those of more expensive competitors. 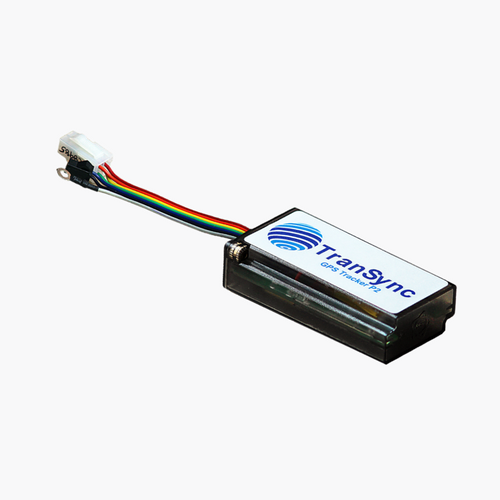 Transync is committed to develop reliable GPS trackers for all industries. The research and development team stands for new innovations and functions while keeping the cost down. Transync is truly a peoples’ brand.